AFS Interculture South Africa offers you a unique opportunity to spend ten months on the best cultural experience of your life! 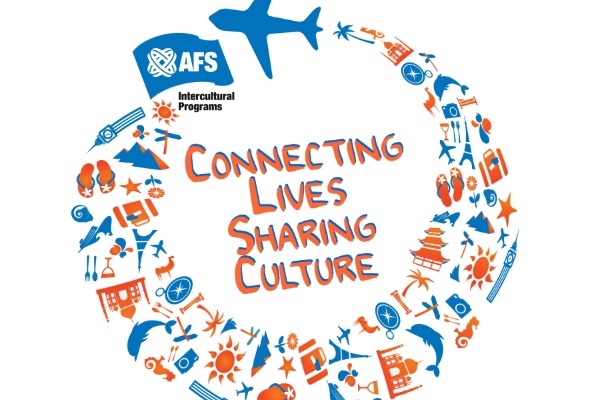 AFS is a nonprofit organization that offers intercultural learning experiences through study abroad, language learning, gap year, volunteer and host family programs. You will be living with a carefully selected host family and going to a local high school. The host families live in all corners of America, mostly in small towns or villages and they look forward to opening their hearts and homes to welcome you. Award Providers: Kennedy Lugar Youth Exchange and Study Programme and the Department of State. Application Deadline: 25th September 2017.